Kerimov's defence team said in their statement he considered the new investigation harassment. They also told Reuters that Kerimov had returned to Russia after appearing before judges on Tuesday. Kerimov sits in the upper house of Russia's Parliament as a representative of Dagestan. 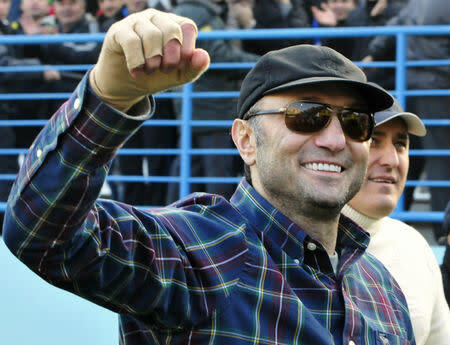 Prosecutor Jean-Michel Prêtre said Kerimov had paid bail of 20 million euros (£17.16 million).